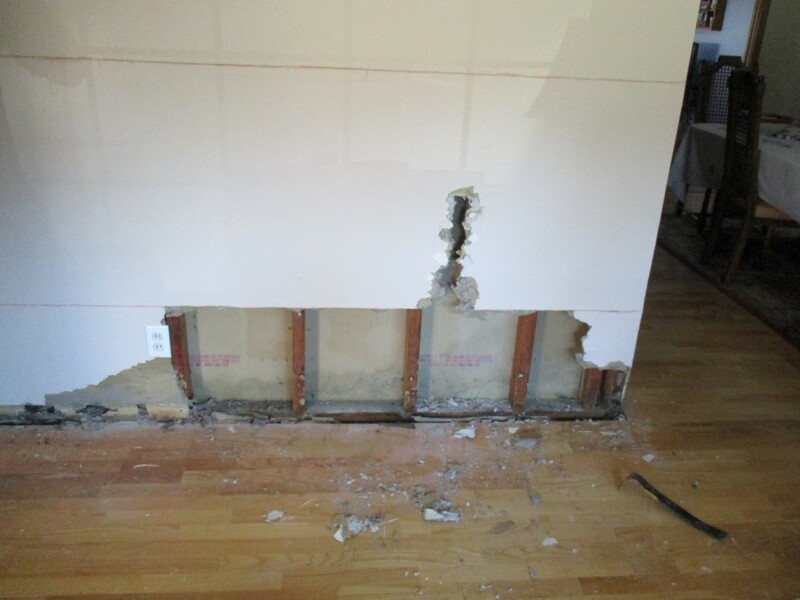 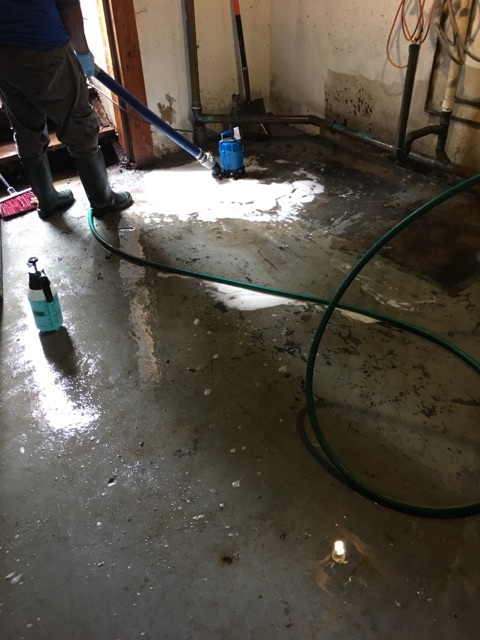 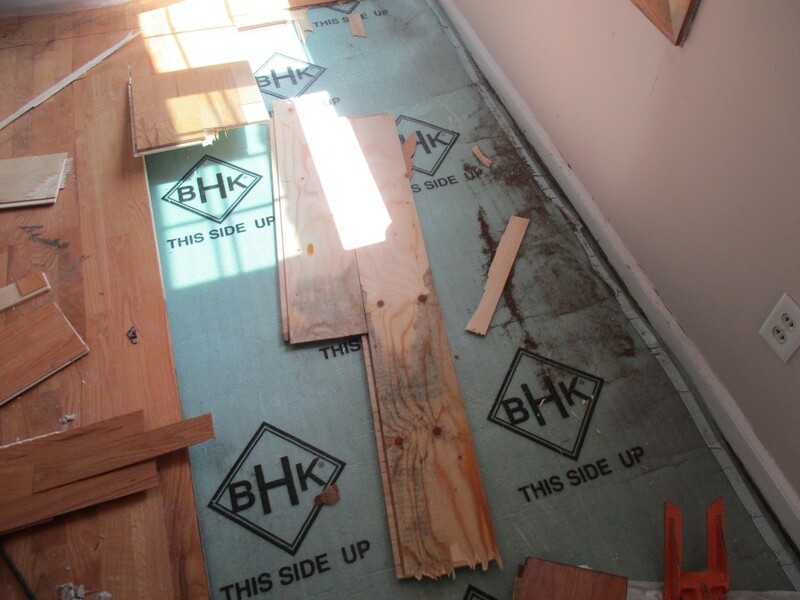 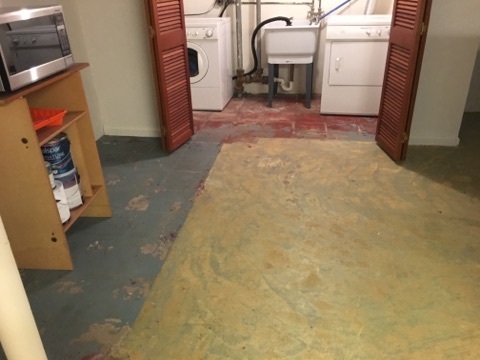 Red Bank, NJ – AllStates Restoration Services was dispatched to a customer stating that there was a water leak caused by a hot water heater. 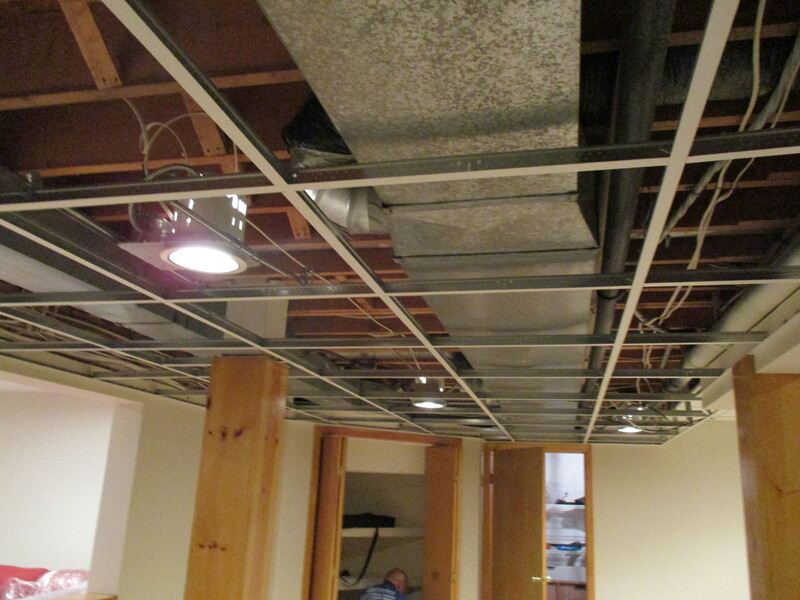 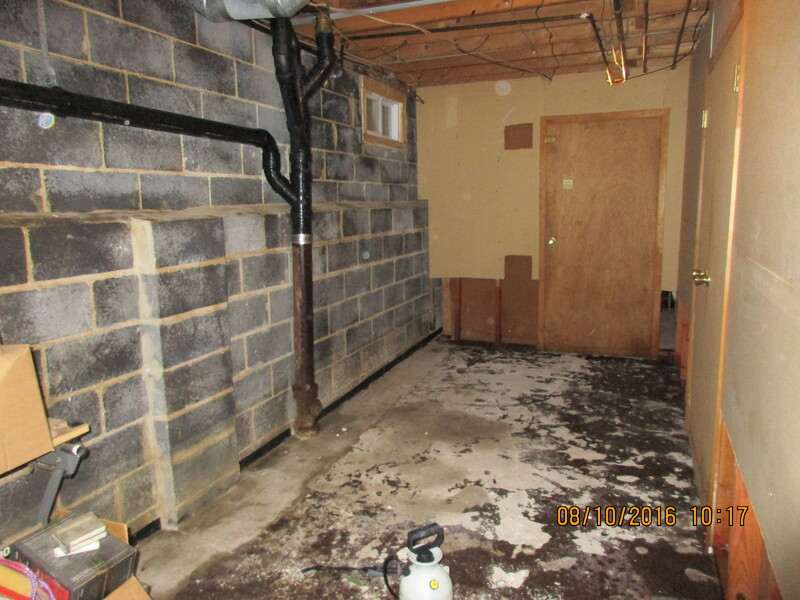 The areas that were affected by this were the utility room ,hallway, and dining/Living Room and kitchen water damage. 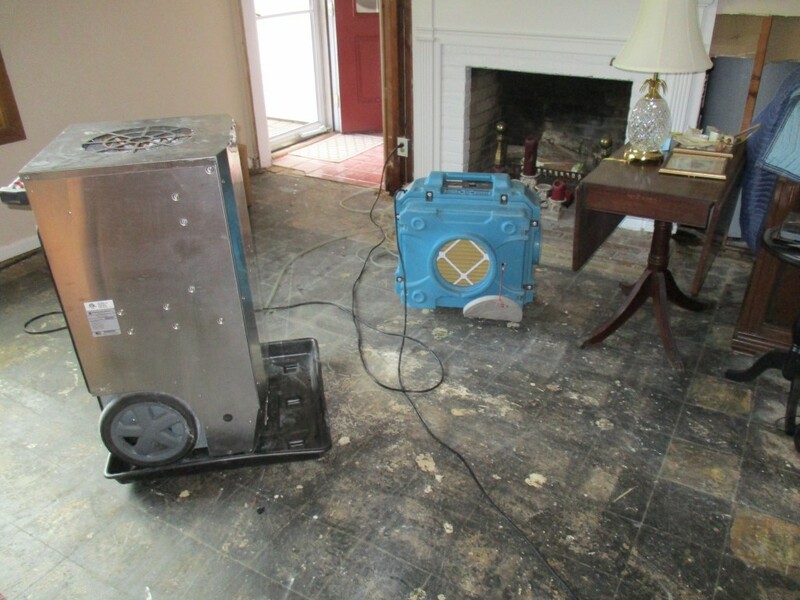 Upon arrival we inspected the property and to help aide the customer, we started in the drying process. 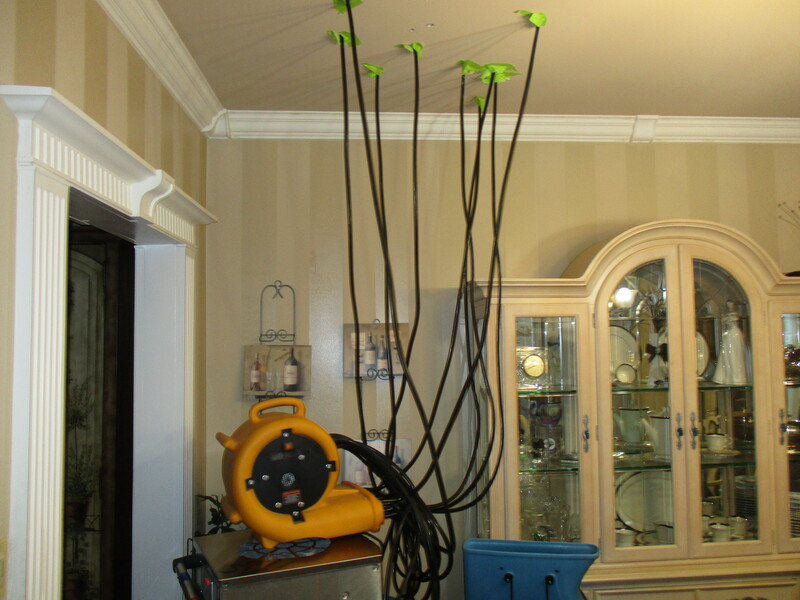 Drying equipment was placed at the home and containment was also setup to contain affected areas of the home from unaffected areas during the emergency dry-out process. 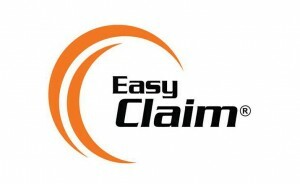 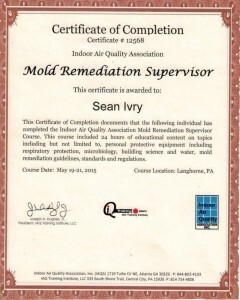 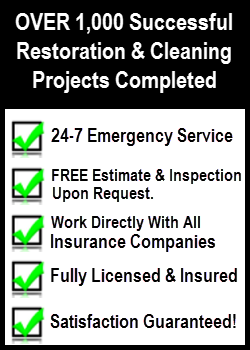 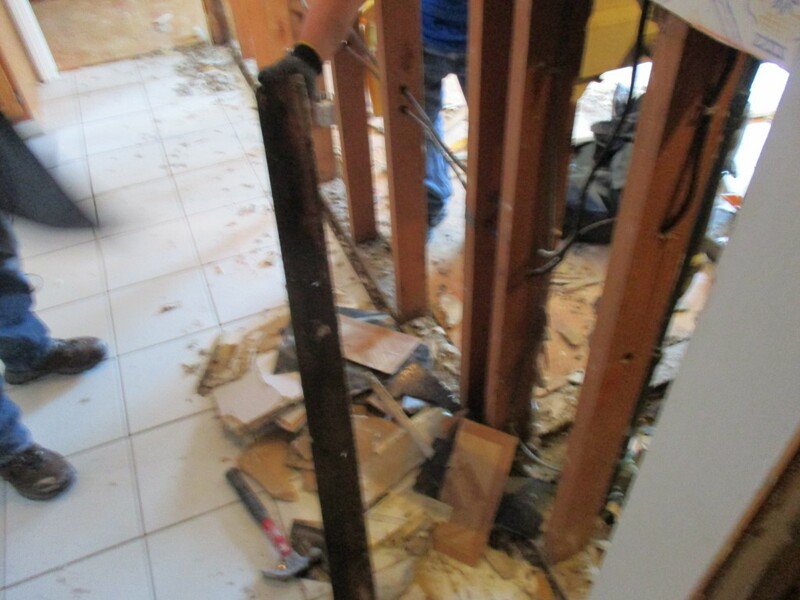 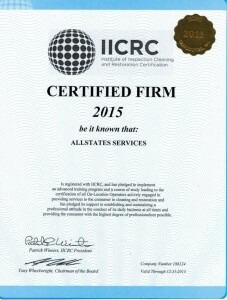 When it’s come to emergency, AllStates provide our clients with 24-hour emergency service, fast response, and some of the most capable Fire damage cleanup, Smoke odor removal, water damage repairs and mold remediation to Red Bank, NJ residents and surrounding neighborhood Fair Haven, Rumson, Middletown, Holmdel, Marlboro, Tinton Falls, Shrewsbury and Little Silver in Monmouth County. 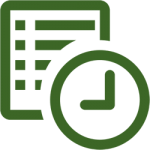 Call or e-mail us today to schedule an appointment! 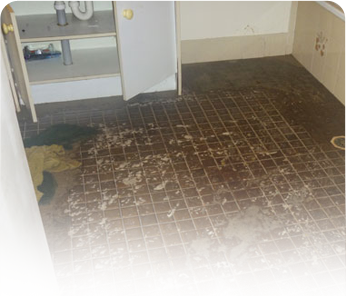 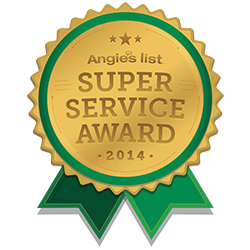 To schedule water heater water damage inspection appointment, call 888-651-2532 or click here.